Join these two chefs on a mystical, culinary journey as they go back in time to rediscover the common ingredients that their ancestors cooked with to bring you a six course, family-style dinner. This two-part meal will focus on the past and present of these two very distinct cultures who have translated their food traditions over time in surprisingly similar ways. 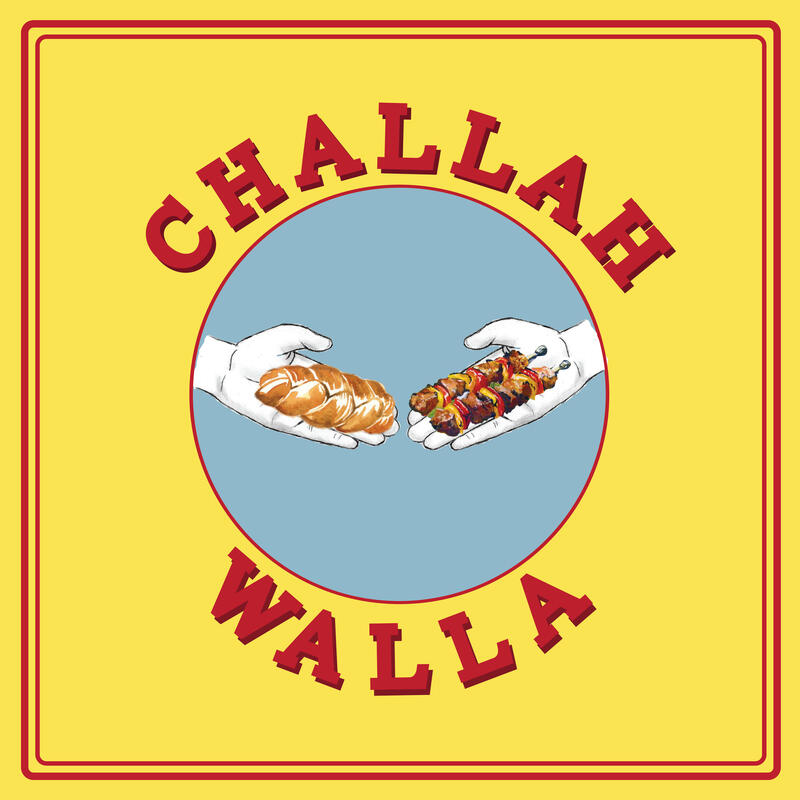 Ginsberg and Irani will bring these long lost tribes together for the first time to showcase what their ancestors would have been cooking a thousand years before the birth of Christ, and how that has been interpreted today in modern Jewish and Parsi cuisine. MG Road, Botiwalla, and co-owner of Buxton Hall Barbecue.